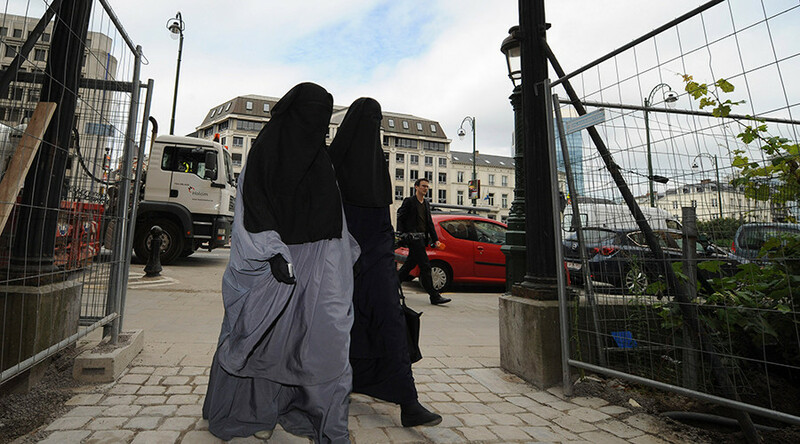 Belgium’s integration policy has caused a “cancer” within Muslim communities, many of whom “danced” after the deadly Brussels attacks last month, said the Belgian Interior Minister, blaming the government for failing to integrate migrants into society. In an interview with a Belgian newspaper, Jan Jambon said that he regretted that a “significant” proportion of the Muslim community had been “dancing” in the streets following the attacks on March 22 in which 32 innocent victims and three suicide bombers were killed, and over 300 people injured. “A significant section of the Muslim community danced when attacks took place,” Jambon told De Standaard newspaper as cited by AFP. Shocked with such reaction, the minister blamed Belgian integration policy which had failed to incorporate migrants and refugees into European society. By way of example he said that residents of the Molenbeek neighbourhood in Brussels were very belligerent to both the authorities and the press during a raid which resulted in the arrest of the main suspect in the deadly Paris attacks last November which killed over 130 people. “They threw stones and bottles at police and press during the arrest of Salah Abdeslam . That is the real problem. That migrants from the third or fourth generation turn openly against our society and have been willing to use violence or to justify it has to do with our policy,” Jambon said. “We can do it, but not today or tomorrow. Politicians will have to surpass themselves,” he stressed, making it clear that there is now quick solution to this problem in the short term. 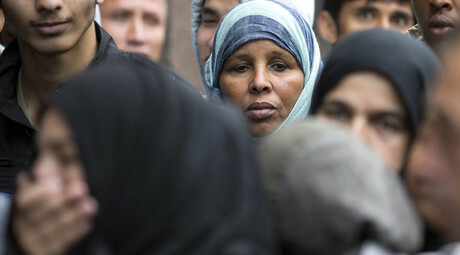 Belgium has a population of just 11 million people with about 6 percent being Muslim, Pew Research reports based on 2010 estimates. At the same time according to UN estimates the country is providing the most Islamic State (IS formerly, ISIS/ISIL) recruits per capita in Europe. 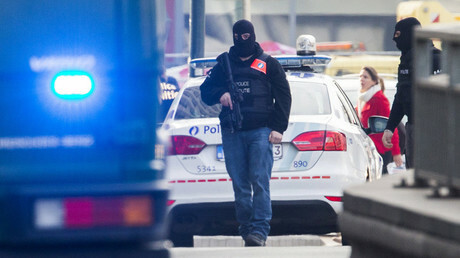 Over 500 recruits from Belgium have gone abroad to fight with the jihadists since 2010. Many have returned home and now pose a threat to the entire continent.